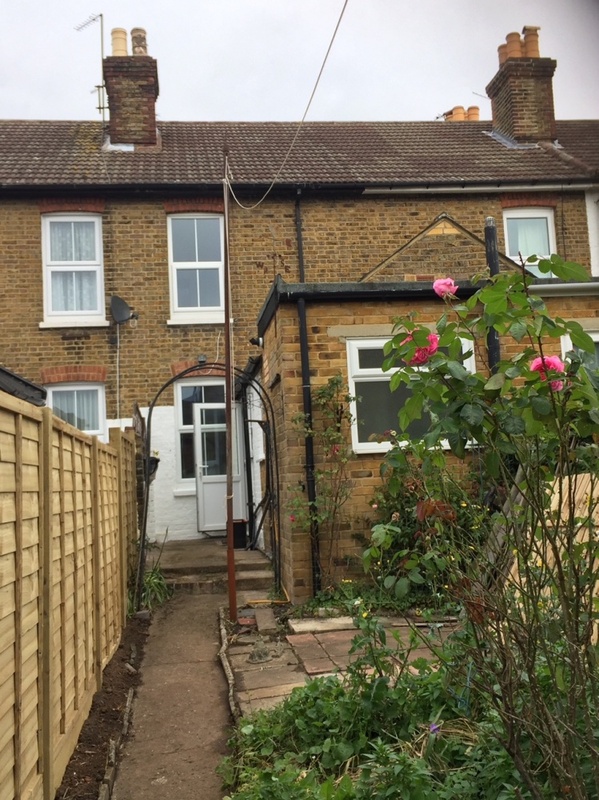 Lovely Victorian cottage which is currently undergoing refurbishment and offers two reception rooms, kitchen, cellar, bathroom and two double bedrooms to the first floor. Small front garden and paved and lawned enclosed rear garden. The property is within access to both Maidstone town centre and Maidstone Mainline BR station.